Retreats can give you time and space to enjoy beautiful parts of our country, to rest, take stock, gain some new perspectives and grow closer to God in whichever way is best for you. St James’s has run many retreats over the years usually on Saturdays or over long weekends. We have enjoyed the peace and lovely surroundings of Iona, Holy Island (Lindisfarne), Alnmouth, Cumbrae, Blackruthven and Kinnoull in Perthshire and Falkland,Fife. 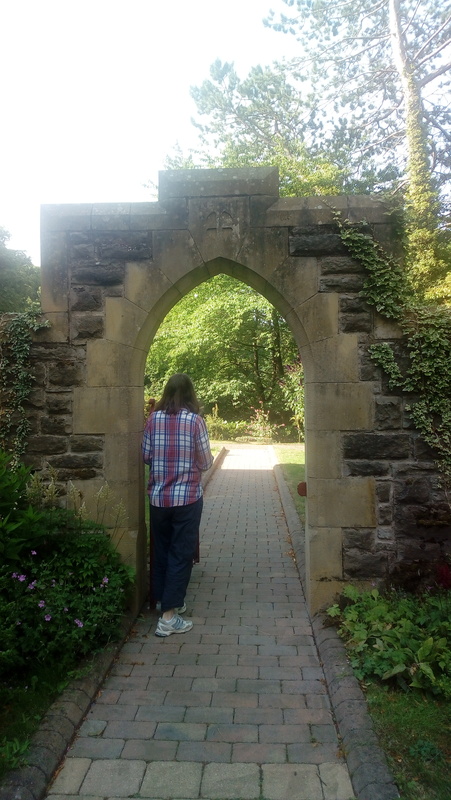 Themes for retreats have been diverse ranging from ‘The Celtic Saints’ through ‘Connecting with God through Music and the Environment’ to ‘The Journey to the Banquet and most recently ‘Be still and know that i am God’. Some retreats have been led by clergy, some by members of St James’s and some by invited retreat leaders. Often people are apprehensive about going on their first retreat and wonder, “What will it be like? What will the other people there be like?” Be assured that it will be relaxed and friendly. Retreatants are free to join in as much or as little as they wish in the organised programme. Once home again, most people say how enjoyable and delightful the experience was and they are keen to try another one. In July 2018, St James’s took part in the first St Andrew’s, Dunkeld and Dunblane Diocesan pilgrimage from Ceres in Fife to St Andrews. Around 100 people enjoyed a wonderful day walking through the Fife countryside with stops for short prayers and songs. So many people were bitten by the ‘pilgrimage bug’ (much nicer than the midge!) that it is sure to be repeated in the future and possibly with other destinations. When the next St James’s retreat is advertised – why not give it a try?